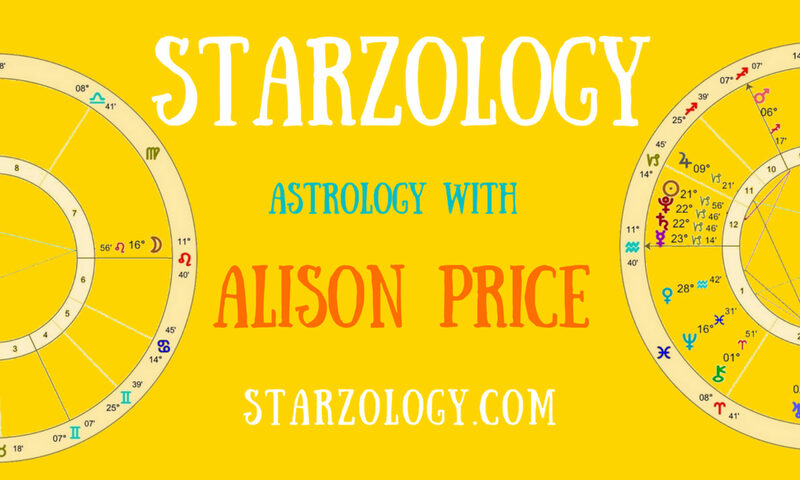 This guest post explores the challenges to find an astrologer in India. Although this post is not of the typical fare here at Starzology it is enlightening to see another culture's view. These days astrology has become more of a business than art or passion as it was earlier. Even when you switch on your TV, astrologer advertisements, have become a common sight. Many of these astrologers on TV which you come across are commercial having the ultimate aim of just raking in money from the common people under one pretext or the other. Hence, it becomes quite difficult for common people to go to a ‘genuine’ astrologer who practices this profession for passion rather than for the money. This blog will help in understanding how to find a reliable astrologer who will guide you in the correct direction. Astrology is an age-old field which helps people to know and understand what their future looks like from a person who is an expert in this field. Thus, based on your date of birth, place of birth along with the time of your birth, an astrologer who is believed to be an expert in this field will determine the position of different planets, on the basis of which, he makes predictions about your future. Today astrology is not just restricted to reading one’s palms known as Palmistry or reading one’s patri or other the traditional kinds of astrology. Besides palmistry and patri, astrology also includes the science of numerology, gemology, Feng Shui, handwriting analysis, Vastu Shastra and so on. Each has its own importance and specialty. What are their methods? Do they use age-old methods or are their predictions based on calculations and logical reasoning as well. What is their experience? Anyone who has less than five years of experience may not be the right bet for you. More the experience in the field, better for you. Who are their clientele? A good astrologer will always enjoy a good clientele that has benefitted from him or her. Do they sell something? Many times, astrologers also sell gems after advising their clients. It is best to stay away from such astrologers as their main focus is to make money by selling these products which customers are lured into buying. Can they help remotely? If you are only dependent on visiting them personally for help and advice, it may not be a great idea for the future. There are some astrologers who can also offer help and solutions on phone calls, skype, emails, etc. People should consult an astrologer who has been in this profession for a long time and has created a themselves strong goodwill and reputation for themselves. If someone is a TV astrologer, it does not mean he or she is the right person for you. Thus, do further research and ask your astrologer the above questions before you trust him or her and share your problems. This guest post is by Sumity Paul from India.